I believe most of us crafters can’t resist a good book, they are a great source of new ideas and I just love adding how to quilt books to my collection! Things have come a long way since the book in the image was published in 1921. Thousands have been published since then and I’ve put together a list of my top 5 favorite quilting books. If you’re new to quilting then Your First Quilt Book (or it should be!) by Carol Doak should be in your collection. Carol Doak is well known in quilt making circles and she is the author of many quilting books. 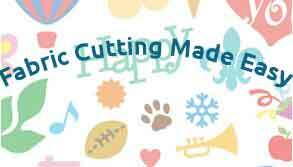 She has also appeared on the covers of many magazines including McCall’s Quilting. 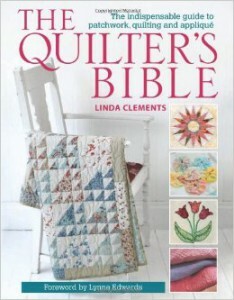 I’ve mentioned this book before in another article but it’s worth mentioning again, it really deserves the name of The Quilters Bible! If you are a total beginner to quilting I would still recommend Your First Quilt Book (or it should be!). 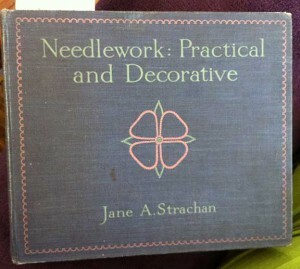 The Quilters Bible is a good follow on from this. then Quilting on the Go is the perfect book for this. Chapter 1 takes you through getting ready with subjects such as preparing a travel toolkit and making the most of scraps. Chapter 2 moves onto the cutting, tacking, through to assembling and finishing. Chapter 3 has s number of useful and pretty projects, such as a laptop bag and a travel quilt. Chapter 4 is all about English paper piecing patterns, hexagons, 60 degree diamonds and squares, flowers, leaves and more. Chapter 4 is all about English paper piecing patterns, hexagons, 60 degree diamonds and squares, flowers, leaves and more. And finally, Chapter 5 gives some useful resources and a glossary of terms. 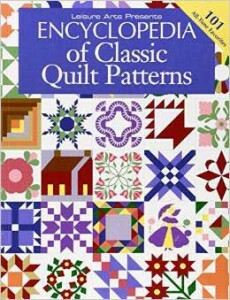 The Encyclopedia Of Classic Quilt Patterns is exactly what the title suggests. 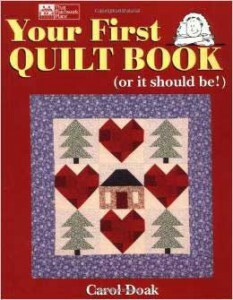 It has step by step instructions for 101 favourite American quilts. 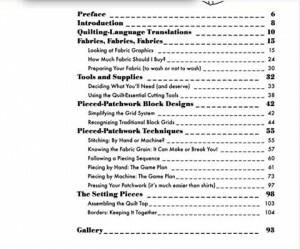 With beautiful color illustrations and photos, classic patchwork techniques, and applique designs this is a great book to move onto after learning the basics. It comes highly recommended by from Amazon readers with 4.8 out of 5 stars. This is one book I don’t have in my collection, but it is added to my wishlist! We all love free, right?! Well there are free and very low cost how to quilt books available on Kindle. 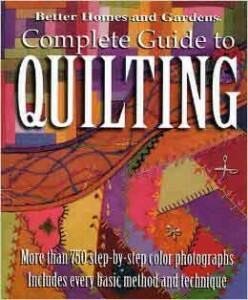 You can check them out Free Kindle Quilting Books here . I like this book simply because it covers everything! There are a few issues with it, there isn’t an overall contents section so it can be a bit tricky navigating to the section you want to find. There are also a couple of errors in the formulas for cutting. Having said that, everything is covered well with beautiful glossy photographs and clear diagrams and charts. 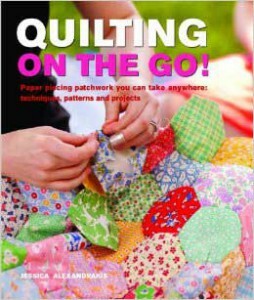 This book is a great one to keep beside your quilting workstation and one reviewer even had hers spiral bound! Thanks Shannel. There are some simple patterns to try for your first attempt, a basic patchwork quilt made from 4″ squares is easy to do. Let me know if you decide to have a go, if you need help just shout! Thanks for stopping by and leaving a comment Keye, quilting is a HUGE subject! I crochet, but I’ve never thought about reading books about it. I just got on YouTube and started watching people and copying what they do. I learn better visually when it comes to crafts. But if some people learn better by reading, then the books are definitely for them. 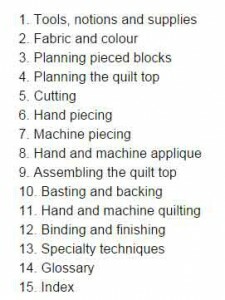 Youtube is great for learning anything, including quilting I agree! I learn better from books, especially if they are well illustrated with diagrams and pictures. I think generally, the younger generation prefer videos, I was bought up with learning from books and I guess it stuck!